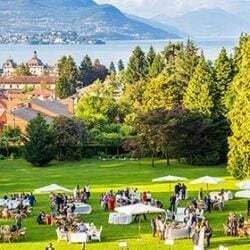 e are proud to announce that Italian Wedding Company Team all associated web sites joined Wedding Planner Association of Australia. The Wedding Planning Association is managed by an advisory board to uphold and maintain the standard of all Wedding Planners in Australia and across the globe. 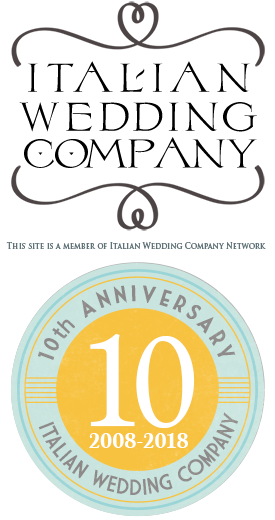 The WPAA was established in May 2008 by Paula Barham owner of WeddingInc. The association has established a unified standard for all current wedding planners and future wedding planners in Australia and all over the world. It is a great achievement for us and we love to share it with all our readers. Along these years we planned many weddings for Australian couples or non-Ausralian couples living in the Great Southern Land. If you will ever have the chance to go to Rome, one of the first thing you will love to visit for sure the Roman Forum. This is the very heart of the eternal city and it is the place where you really breath the true atmosphere of ancient empire with all its richness and glory. Belinda and Joel, are a lovely couple form Australia who decided for a romantic wedding ceremony in one of the most famous churches of the eternal city, Santa Francesca Romana right in the Roman Forum. Virgina and Chris are a wonderful Australian couple who fell in love with Langhe area few years ago in occasion of an enogastronomic vacation. At that time they had the pleasure to discover wonderful food and wine this area could offer but not only! Vines hills and Alps at the back are such amazing landscape to remember forever so when they decided to get married there was no doubt! A Country side wedding in Piemonte Langhe area! Same Venue… but very different weddings! 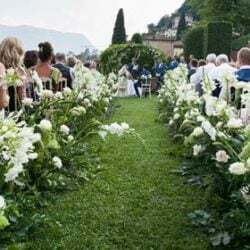 Lake Como can be the perfect set for a magnificent wedding day, for sure, but it can be also a great destination for an intimate and romantic elopement. 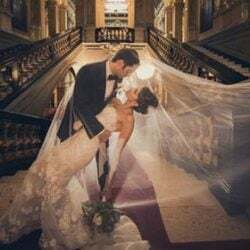 Have you ever thought that the only essential ingredients for your perfect wedding day are just you, your sweetheart and your reciprocal love? We planned a very special event like this, have a look at our new post here.  Today let me go back in time for a while to last Spring to talk about Josh and Bronwen wedding on Lake Orta. It was a very intimate and romantic event with a very special atmosphere. This was a wedding for two: Josh and Bronwen nobody else! Josh and Bronwen are a young couple coming from Australia. They come from very green Tasmania, South Australia and Melbourne. So for all Aussies reading our pages being part of WPAA will give you the guaranty to find a professional and certified wedding planner who can follow your wedding and who is abiding by WPAA code of practice. We are looking forward to plan wonderful Australia weddings for all couples who decide to come from so far away to enjoy a fun Destination Wedding in Italy! ← Pop, Funk & Soul music for your wedding? Look at the new musical videos of Ariel Jazz!